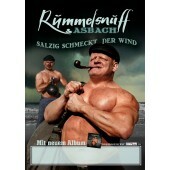 “Salzig schmeckt der Wind” (= the wind’s salty taste) is a retrospective of the musical history of Rummelsnuff. 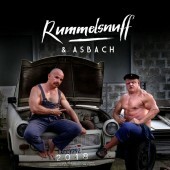 It features the singing muscleman’s greatest hits and classic tunes in newly remastered glory, with some of them re-recorded with the help of his sonic soulmate Mate Asbach, on a 2CD or double vinyl set. 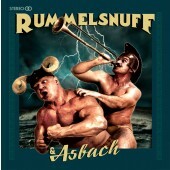 A comprehensive compilation of the body of work of one of the most original Pop-artists to come out of Germany was long overdue. 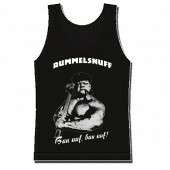 Starting out as an avant-garde-Punk-musician in the GDR to become a body builder and bouncer at Berlin’s legendary club “Berghain” and then a successful solo musician and press darling – Rummelsnuff’s story is as impressive as his muscular build, which is often described as a cross between Popeye and the incredible Hulk. 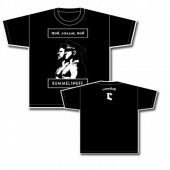 Furthermore, most of his older works are long out of print, with an ever-growing fan base longing for the captain’s classic sports ballads, raw working man’s tunes and sea shanties. 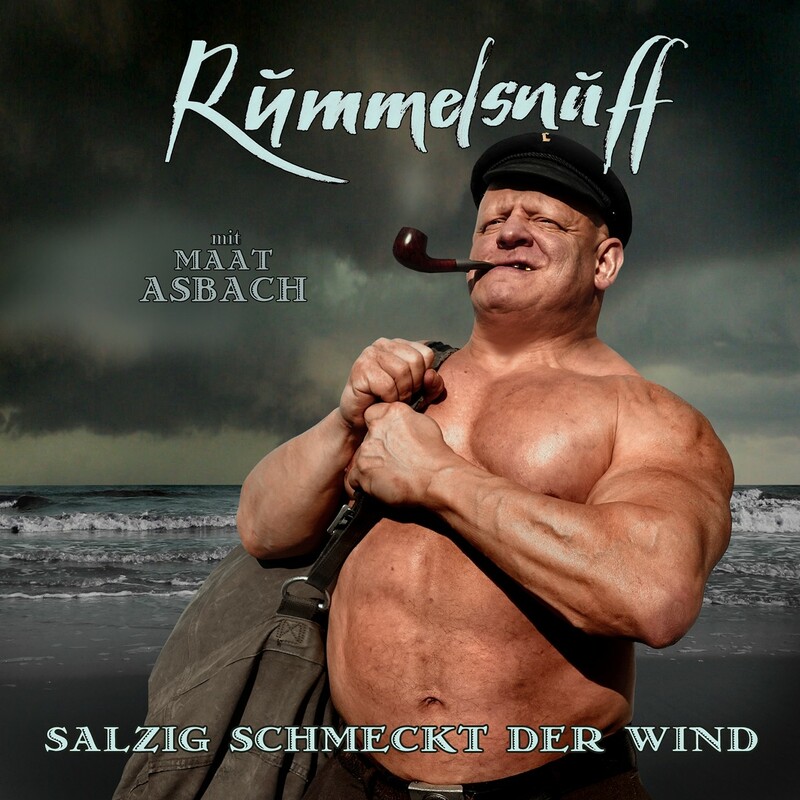 Hence, “Salzig schmeckt der Wind” does not only contain the titular maritime anthem – no, captain Rummelsnuff himself takes us on a journey through his oeuvre, from the beginnings in 2004 to the current creative highlight “Rummelsnuff & Asbach.” Rummelsnuff and his trusty sidekick, Mate Asbach, have re-recorded a selection of classics to include them in new and improved versions and all songs have been expertly remastered and overhauled, hence this set will appeal to both new and old fans alike. 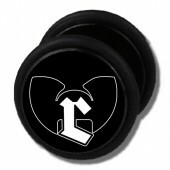 In times where the music landscape is becoming more and more bland because everything tends to sound the same, we are in dire need of something original. 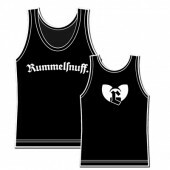 And Rummelsnuff is so unique, raw and utterly lovable that he is pretty much the secret superhero of the German music scene. Captain – take us on a journey!